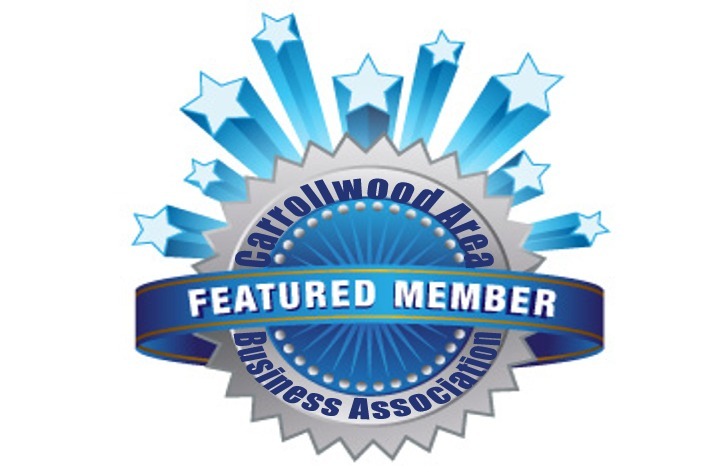 Welcome to the Carrollwood Area Business Association! What Happens at CABA? Watch our video to find out more! 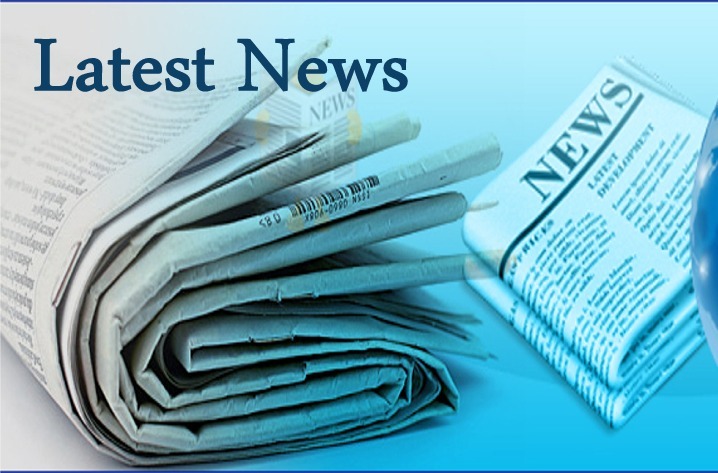 Check out the Latest CABA News here!